Jean E. Sammet, a computer scientist widely known for developing the programming language Formula Manipulation Compiler (FORMAC), passed away late last month. Sammet was 89 years old. 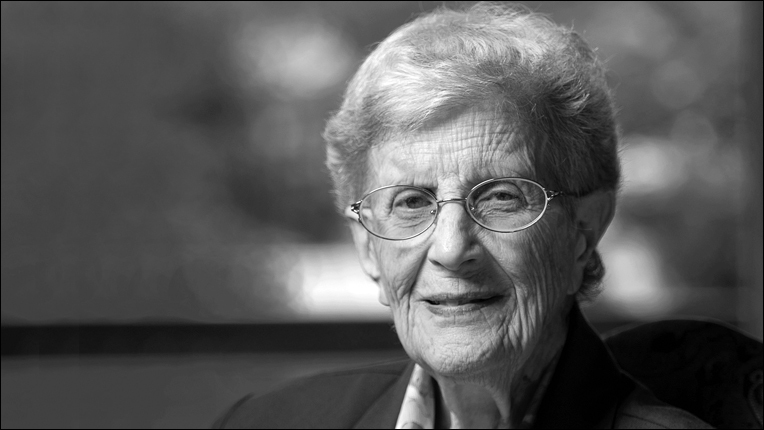 Throughout her life, Sammet developed FORMAC, served as the first Association for Computing Machinery (AMC) female president, helped design the COBOL programming language, and received a number of awards in the field like the Ada Lovelace Award and the Computer Pioneer Award. From there, she went on to teach computer programming classes at Adelphi, oversaw a team of developers for the U.S. Army’s Mobile Digital Computer for Sylvania, worked at IBM, organized the first Symposium on Symbolic and Algebraic Manipulation, became a member of the ACM Council, and became a fellow of the Computer History Museum (CHM). “Jean Sammet was a leading figure in the study of computer programming languages. Her work has been widely recognized as an invaluable record of the origin and development of computer languages used since the start of the computing era,” CHM wrote. More about her life is available here.